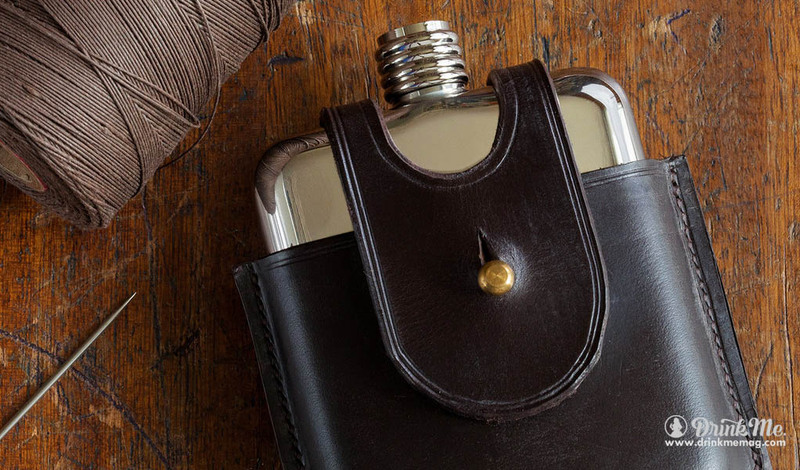 "The Hippest hip flask in Hipsterville"
Stuck for a Father’s Day present this weekend? And does your old man think he is the original “daddy cool”? Well we at Drink Me have the ideal answer to get you unstuck. And that answer is a SWIG hip flask! Yes, a hip flask. But not any old “unhip” flask. It’s a “hip” SWIG hip flask. It’s probably one of the most beautiful pieces of metal you will ever set eyes on! Maybe…….. But with curves in all the right places, and no joins or seams to be seen, SWIG has turned the humble flask in to an aspirational fashion accessory – no more will it be regarded as only a container to carry drink in. The mirrored seamless finish and obvious craftsmanship set this flask apart already, but that wasn’t enough for the folk at SWIG. 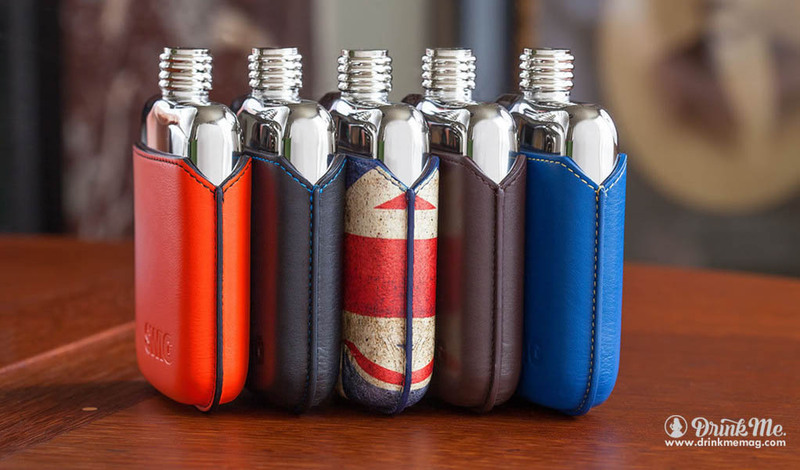 Each flask also has a unique number which, once registered, will give you – or your dad – unique access to a range of benefits including an invite to a salubrious SWIG dinner party and, in the future, possible whisky samples. 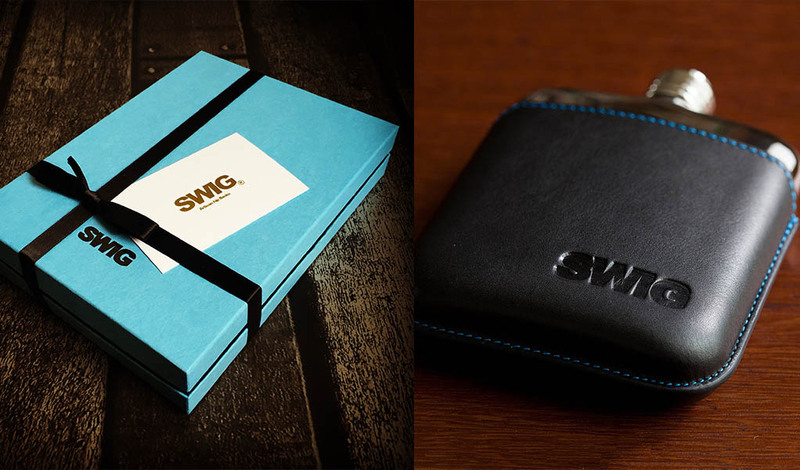 So even if your dad has what he thinks is a “hip” flask, get him a SWIG one to replace it. And if he doesn’t own a flask at all, then he’s not as cool as he thinks he is! To read more on "Drink Me" click here.